May 17, 2018 (Toronto, ON) – Leonardo da Vinci considered the human foot to be a marvel of engineering. 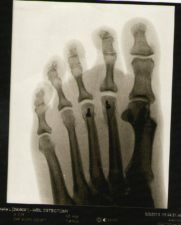 But even these marvels of engineering are not immune to the ravages of time, use, and disease – and arthritis in the foot can result from any or all three of those. Arthritis is a general term for a group of more than 100 diseases. The word “arthritis” simply means “joint inflammation” and can involve cellular injury and swelling in and around the body’s joints and surrounding soft tissue. Inflammation can cause: pain, stiffness, decreased range of motion and deformity. 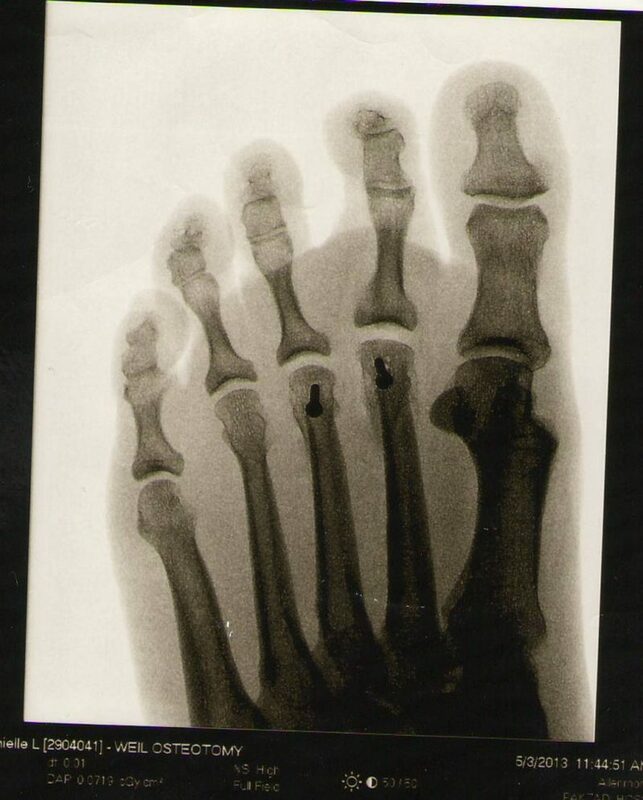 Weight-bearing joints are particularly susceptible, which is why the feet are often greatly affected. Old injuries, in particular, are associated with a form of inflammatory arthritis called “post traumatic arthritis”. In inflammatory forms such as osteoarthritis and posttraumatic arthritis, the disease causes the cartilage between the joints to wear away, while rheumatoid arthritis is an autoimmune disease that causes the body’s own immune cells attack the synovium covering the joint, causing it to swell. Any foot pain or deterioration can indicate existing health problems as well as beginning a cascade of negative health effects, as it is a prime cause deterring people from physical activity. Physical activity happens to be part of a treatment routine for many forms of arthritis, creating a catch-22 situation. Additionally, both foot pain and foot posture may play a role in falls among older adults. Falls are a leading cause of hospitalization and often lead to a loss of independence, a decrease in quality of life, and sometimes death. This is why early detection and treatment of arthritic conditions are critical. Consulting with a Podiatrist if you suspect you have arthritis in your feet or ankles is the first logical step to helping manage these concerns. A Podiatrist will outline treatment options, conservative or surgical as deemed appropriate, to assist you to return to optimal functioning. The Podiatrist will work alongside your Family Physician, Rheumatologist and other health care providers toward the shared goal of a return to a pain-free, active lifestyle. 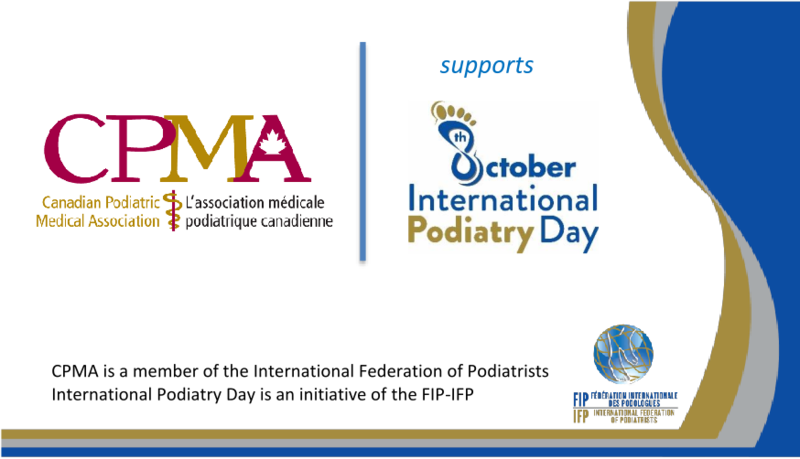 The Canadian Podiatric Medical Association (CPMA) acts as the national voice for podiatrists in Canada, serving as a resource for legislative and policy changes affecting podiatry both provincially and federally. 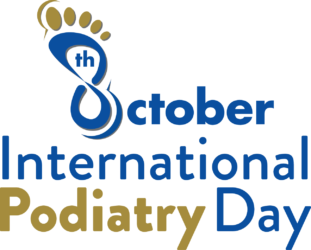 The association also represents podiatrists in Canada at the international level through involvement with the Federation Internationale des Podologues (FIP), the American Podiatric Medical Association (APMA) and the Society of Chiropodists and Podiatrists (UK) (SOCAP).